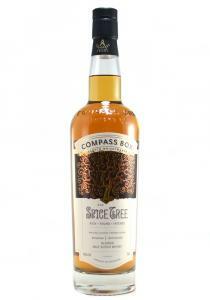 Aromas of all spice, cloves, cinnamon and honeycomb. 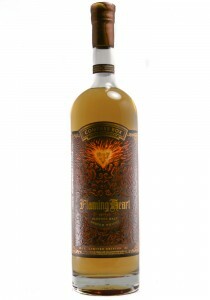 The palate brings Asian spice, peaches and a no..
*375(Half Bottle) 43% ABV. 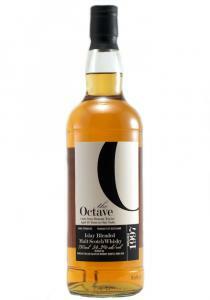 This blend consists of 55% malt, and aged in 3 different casks. Its smoo.. 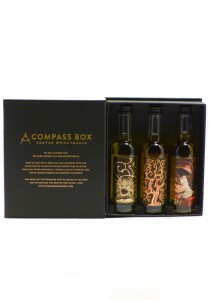 Presented in a nice black box, this new package holds 3- 50ml vials of Compass Box Whiskies. The Pea..
Aromas of smoke and sherry, iodine and nori seaweed all blended nicely together on a soft pretty pal..
43% ABV. 100% Grain blend. Oldest vintage is 27-28yrs old. 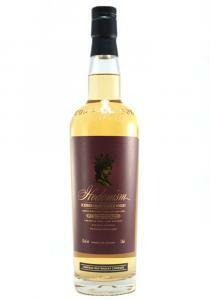 The nose is lush and elegant with massi..
1.5 Liters. 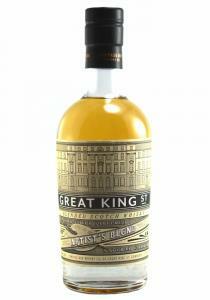 A robust blend, with salinity and a small amount of smoke, like driving by a beach morni..
A blend containing 1% grain spirit aged for 18 months. 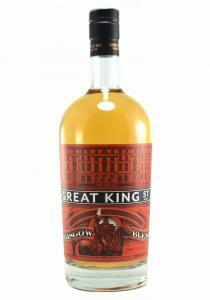 The remaining 99% of the blend is comprised o..
Peaty, smoky malt with hints of fruitiness; a balanced whisky with great depth and complexity. 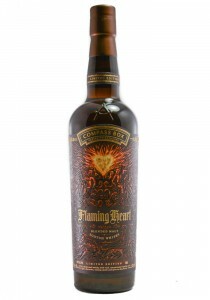 Dis..
43% ABV. 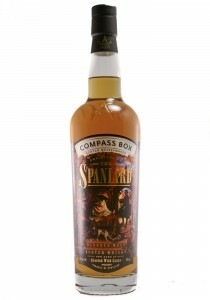 Half of this was aged in ex-Spanish wine casks. 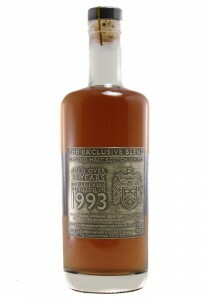 The nose is full, with a light umami, gri..
Distilled: 1993 A blend of Speyside and Highland Single Malt, matured in Ex-Sherry Casks.50% ABV..
Islay 16 Year Old D&M Exclusive Duncan Taylor Bottling Blended Malt Scotch Whisky. 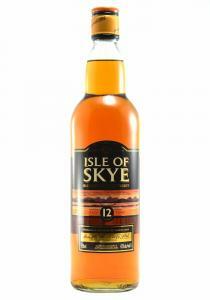 This Islay Blend ..
Isle of Skye 12 Year Old Blended Scotch Whisky. 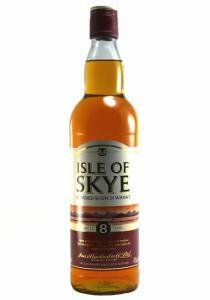 Ian MacLeod's 12-year-old Isle of Skye whiskey – an ..
A rich brown sugar color. 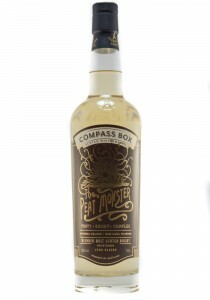 The nose offers a kiss of smoke, some sea salt and pepper. 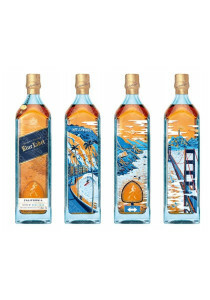 Rich and soft o..
Limited Edition Bottling Design: Classic Johnnie Walker Blue Blended Whisky, but with a touch of San..